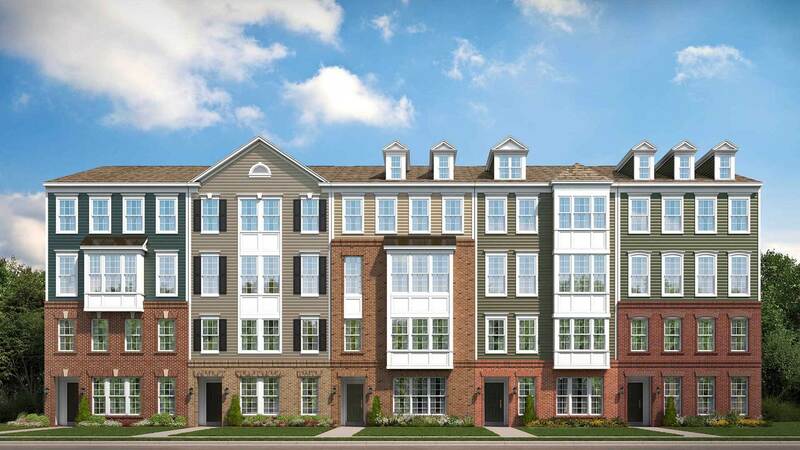 Saunders Station is located in the Short Pump area of Richmond, Virginia in walking distance to West Broad Marketplace and features newly constructed homes with unmatched convenience to dining, shopping, recreation, schools, and more. These gorgeous two-level condos offer an unbeatable value and are located within walking distance of the new Wegmans at West Broad Marketplace. This fantastic location offers quick access to major traffic arteries and commuting routes, as well as unrivaled local shopping.